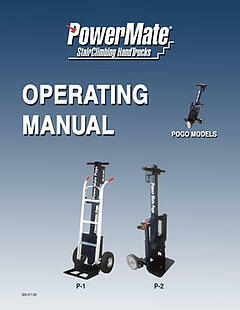 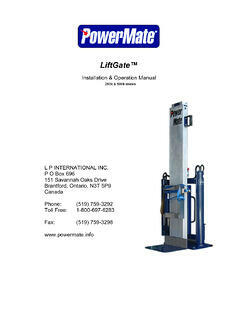 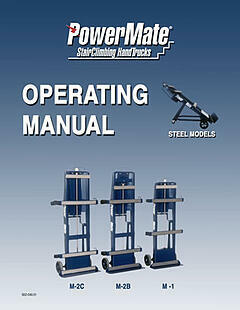 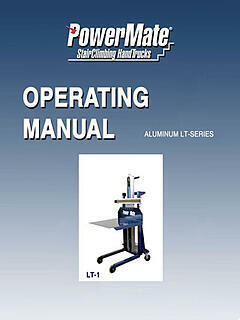 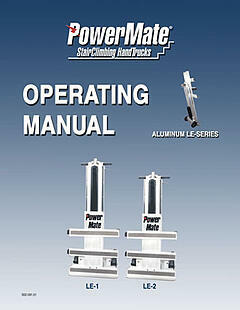 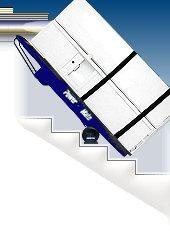 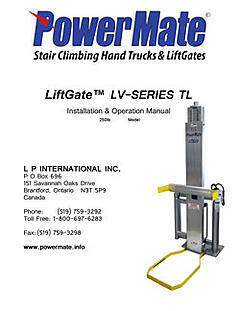 PRODUCT MANUAL DOWNLOADS - ANOTHER POWERMATE® ADVANTAGE! 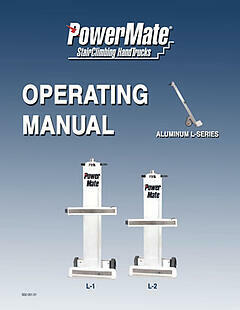 Several versions of this document based on product changes are available for viewing / download. 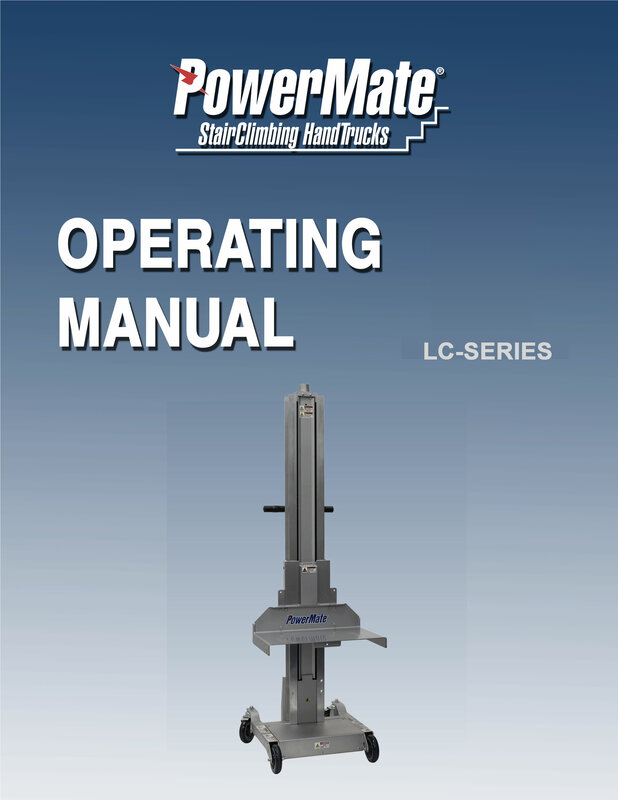 If you have questions about your PowerMate unit call us Toll Free at: 1-800-697-6283 or and a PowerMate Service Representative will call you at your convenience.